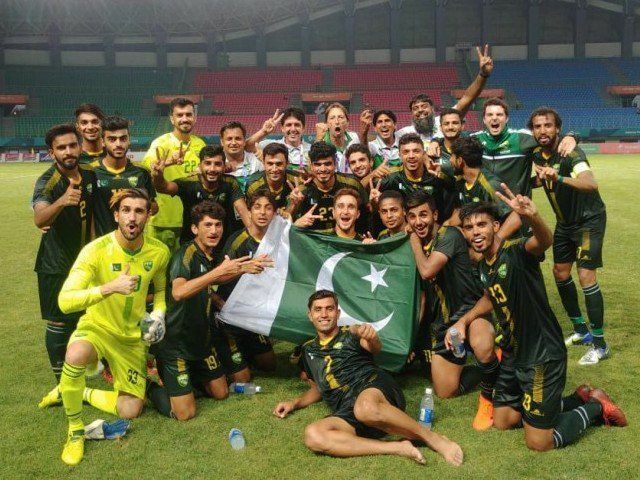 The Pakistan Olympic team refused to participate in the qualifying round for the 2020 AFC U-23 Championship in Thailand, which will be held at the end of March in Tashkent, the press service of the National Olympic Committee (NOC) of Uzbekistan reported on Thursday. “The Pakistan Olympic team refused to participate in the upcoming qualifying round. Thus, only three teams in Group F will compete for a ticket to the Asian Championships in Thailand,” the NOC said. Earlier it was reported that the qualifying matches of the Asian Championship, in which the Olympic team of Uzbekistan will take part, will be held from 22 to 26 March at the Pakhtakor stadium in Tashkent. Uzbekistan is scheduled to play with Tajikistan and India (Pakistan excluded now) in group F.
It should be recalled that relations between India and Pakistan became aggravated after the Indian Air Forces attacked the training camp of the Islamist group Jaish-e-Mohammed. After that, Pakistan shot down an Indian Air Force plane, the pilot was arrested. India said it also hit the Pakistan Air Force plane.